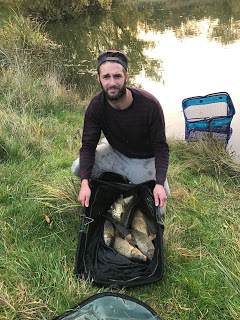 With no scheduled matches this week, Harry was keen to hold another charity match on the pond, it hadn’t been fished since August when the level was right down and the weights were a lot lower than normal so with the level back up, hopefully it would fish better today. For todays charity, Harry decided to donate the money to the fund to help rebuild the Dowlish Wake pavilion which was destroyed by an arson attack recently, a great idea mate. He’d also been out in the week and cut the grass so we wouldn’t come across any lost pygmy tribes on our way to the pegs! We all met at Cartgate services and had a nice breakfast before it was time to delve into the bucket of destiny! Harry asked me to draw for him and I only pulled out peg 1 which is one of the hot pegs by the reed bed, I went in again and came back with a ball with the number six on it which put me on the far side, an area I’ve struggled in the two times I’ve been over there. 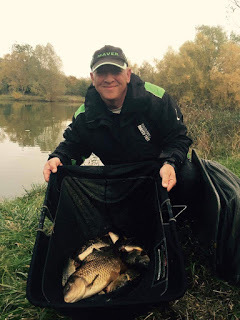 Fieldy drew the other reed bed swim with Adie on peg 10 next door and Steve P on peg 9. After a short drive we arrived at the pond and it looked really nice with quite a few carp moving about. For company I had Hurf on my right (although I couldn’t see him because of a big bush between us) and young Stuart Aplin was on peg 5 on my left. I set up three rigs today, a 0.4 gram Drennan Carp for fishing at 10 metres, a Carpa 2 to fish top two plus one to my right and a little dibber for fishing up in the water with a hair rigged pellet. I hadn’t intended to fish shallow but with it being so mild and those carp showing themselves, I felt there was a good chance of getting a few. 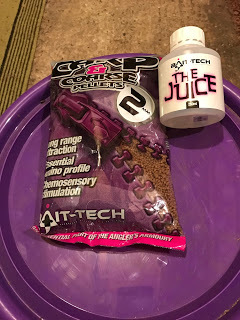 I had a rather full side tray today, some 2mm Bait-Tech Carp and Coarse Pellets that I’d soaked the night before with some Juice infused water, 6mm pellets, corn, maggots (dead and alive) and some 6mm Xpands. Rob blew to kick us off and I cupped in half a pot of micros and some corn at 10 metres straight out, some dead reds at the same distance but angled to my right and some micros on the short line. I started with the shallow rig, firing out some 6mm’s and lifting and dropping the rig but after 15 minutes I hadn’t had a touch. The pond was flat calm which isn’t ideal for shallow fishing and with Harry, Fieldy and Adie all into fish on the opposite bank I didn’t want to fall too far behind at this early stage and was soon shipping out the deep rig with corn on the hook. I fed some micros and a few grains of corn via a toss pot and after a few minutes the red float tip disappeared from view and I missed it which seems to be the norm for me these days. Next chuck I hooked a carp only for the hook to pull out as I reached for the landing net! I finally got off the mark with a small carp on the next put in but then pulled out of the next two and things most definitely weren’t going to plan. Most people seemed to be getting the odd small carp and I ended the first hour on four although it should have been more! The second hour was better and as I was playing carp number seven, Adie shouted across to ask how many I’d had, I told him and he said he was on eight which surprised me as I thought he had more than that. 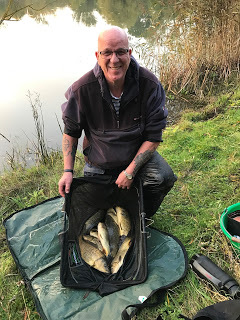 I added a couple of better 3-4lb fish and was up to thirteen fish after the second sixty minutes and I was starting to think a good weight was possible. I added three more fish quite quickly at the beginning of the third hour but then couldn’t buy a bite! I tried the dead maggot line but no indications so cupped in some more feed on both of the longer lines before coming in on the short line where I’d been feeding a few pellets from the start but nothing doing there either. 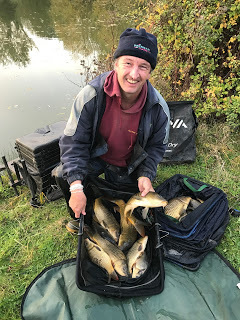 I asked Hurf how he was doing and he said the same, he’d had a few early but it had just died and looking round the pond it seemed to be the same for everyone apart from Harry who was still catching well and Fieldy and Adie who were netting the odd small carp. 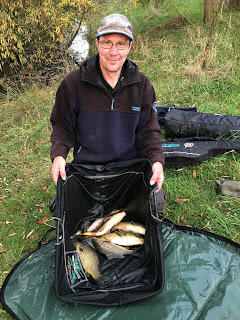 Stuart was now keeping busy catching quite a few rudd and it also looked like his brother Karl was doing the same over on peg 8. I went back out over the pellet line and had two small carp quite quickly but it was short lived and those fish just wouldn’t settle. It was going to be a case of nicking a couple of fish before resting that swim and trying somewhere else, the trouble was I just couldn’t get a bite on my other two lines! 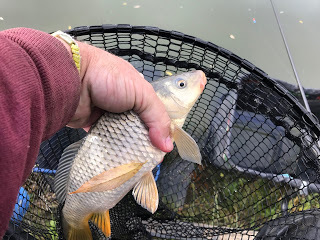 I did try different hookbaits over my main line, double maggot resulted in a small rudd and I did miss a couple of bites on a 6mm expander but again I think it was rudd knocking the soft hookbait about. 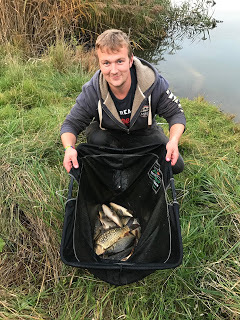 The only person I could see that was still catching well was Harry although Rob walked past to get his flask from the car and said Jake had caught well on peg 3. Fieldy and Adie were getting odd fish and although I felt they were ahead of me, I didn’t think there was that much in it. With around 90 minutes left I tried double red maggot again and had two little carp and lost one but then the next two fish were small rudd that fell off as I shipped back so it was back to corn on the hook. I had another fruitless look on the other two lines to rest my main line and when I went back on it I had another two carp to put me on 24 carp with about quarter of an hour to go. I missed two more bites but failed to add to my tally before Rob blew for the all out. I couldn’t believe I hadn’t had a touch on the other lines but in hindsight I should have started another line at 10 metres with micros and corn and maybe one further out and rotated around those but I’ll remember that for next time although no two matches are ever the same and you never stop learning in this game. 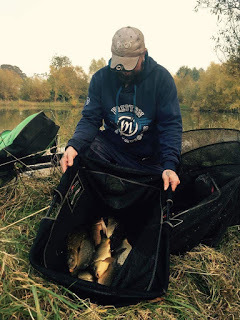 Jake soon arrived with the scales and after two weighs my total was 34lb 10oz, Stuart had 4lb 13oz and then Rob had 14lb 6oz. 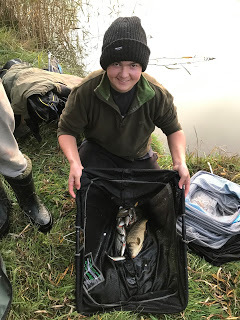 Jake was next and he was admitting to 30 carp which I thought would give him around 45lb but when he pulled his nets out he had a better stamp of fish and after three weighs, his total was totted up to give him a total of 53lb 4oz. Rich had 19lb 9oz from peg 2 and then after five weighs Harry’s total was 61lb 10oz and I was pretty sure that would be more than enough today. So Harry won and I was really pleased for him as it’s his first win with us although saying that, I won’t be drawing his peg for him next time! I ended up winning my section by default and the £15 helped pay for the day although as I said earlier, if I’d done things a bit differently, I might have pushed Adie although I don’t think I could have done enough to beat Jake. An enjoyable day and although I’m not a big carp fan, it does make a change and I like it because it’s always a fairly close match and the weights aren’t ridiculous. 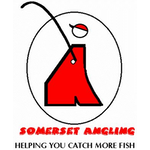 On behalf of the anglers I would just like to say a massive thanks to Harry and his family for letting us fish their pond and cutting the grass and to Rob for organising the match. We raised £55 which will go to the Dowlish Wake pavilion fund and the club is aiming to have another match to raise funds after Xmas. 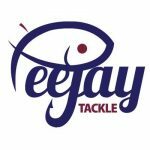 We’re back on the river next week and with no rain forecast and the weather getting colder we could be in for a tough one, peg 108 or 120 please!